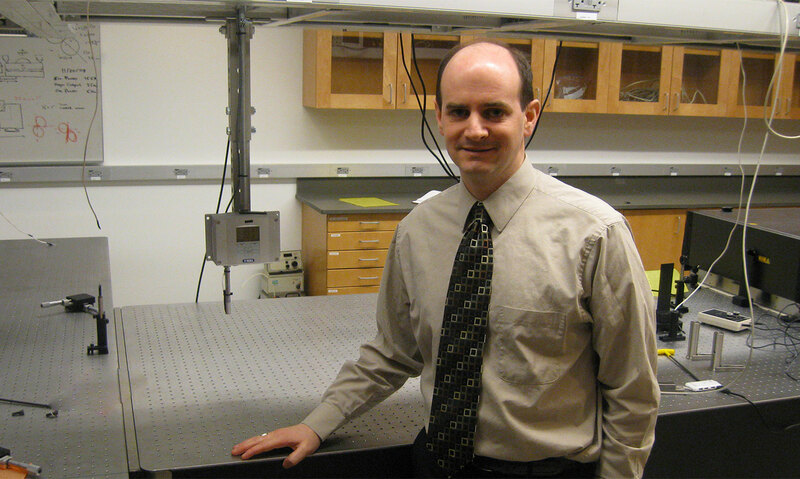 When Dr. Gregory Engel moved his research lab from the University of California at Berkeley to the University of Chicago, it was with the promise that he could design his own lab. This was not a small matter. 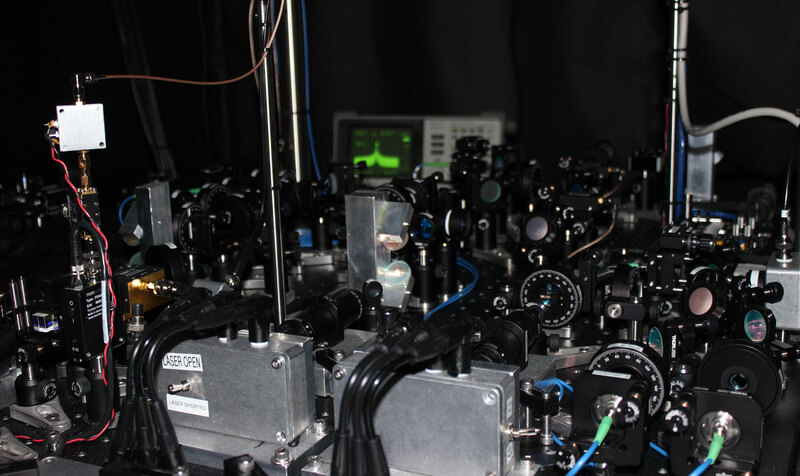 Dr. Engel and his researchers study photosynthesis, using lasers that produce pulses at 10-15 to take snapshots of the energy transfer that occurs at the cellular level. In doing so, they hope to one day design an artificial photosynthesis process that can be the basis of more efficient photovoltaic cells. Environmental consistency is critical to the Engel Labs’ work. The lasers are huge devices, precisely aligned with their targets. Changes in temperature cause the tables holding the lasers to expand or contract, infinitesimally but measurably, thus ruining the alignment. This problem causes hundreds of hours of work to be thrown out in labs around the world. Design specifications called for the lab temperature to be controlled to within ±0.5º F., and meet humidity requirements of 35% ±5%. The design team met with Dr. Engel as well as the University of Chicago’s Facility Services and Science departments, and also reviewed the design of the lab in Berkeley. 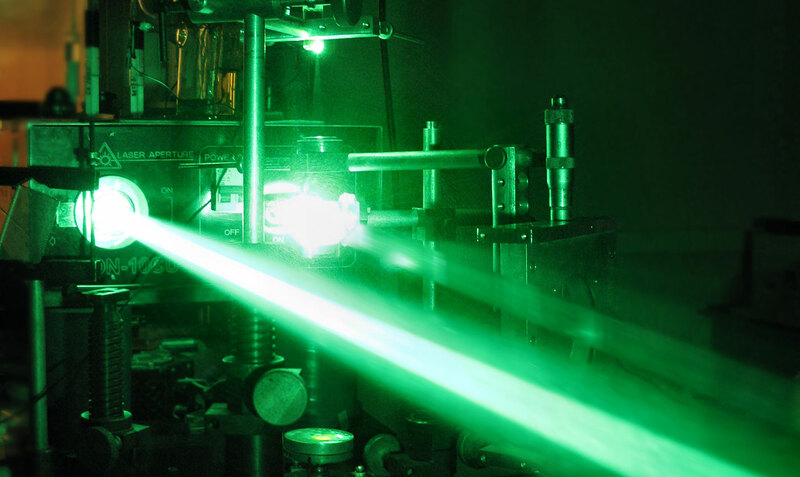 The Laser Lab in Berkeley was good but not perfect. Design analysis found several ways it could be improved upon. One major challenge was finding a way to protect the lab from Chicago’s dry winters, wet springs, and hot, muggy summers. It was decided to use one company to oversee the environmental design, including mechanical systems and installation of the building envelope. This was critical to ensure effective communication and coordination. Interactive Building Solutions was selected based on their experience with Laser Lab design. 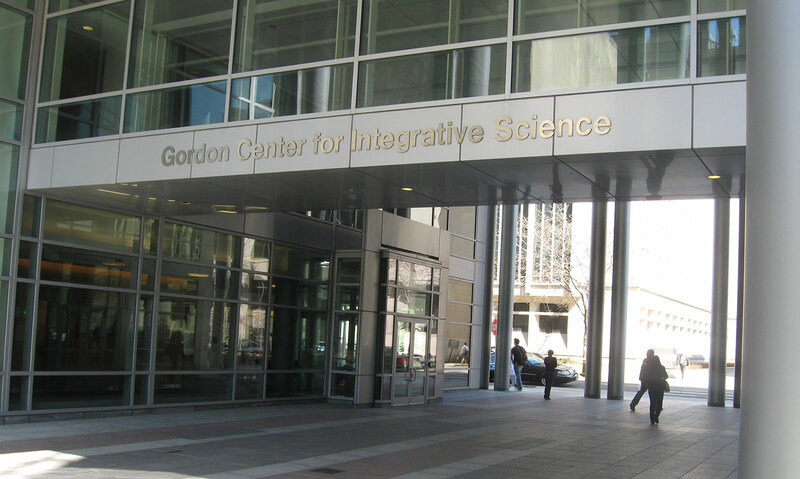 The first decision was to locate the lab in the basement of the University’s Gordon Center for Integrative Services. This greatly reduced solar temperature effects and humidity infiltration. The building’s make-up air system was used to provide conditioned supply air to two separate recirculation fans located in the labs’ support room ceilings. These systems provide heating, cooling, and dehumidification to maintain a constant room environment. The cooling coil is used year-round to remove excess humidity. A return air humidifier provided humidity during the winter. Separate fan systems serve each of the two laser labs, controlled and monitored by DDC controllers. 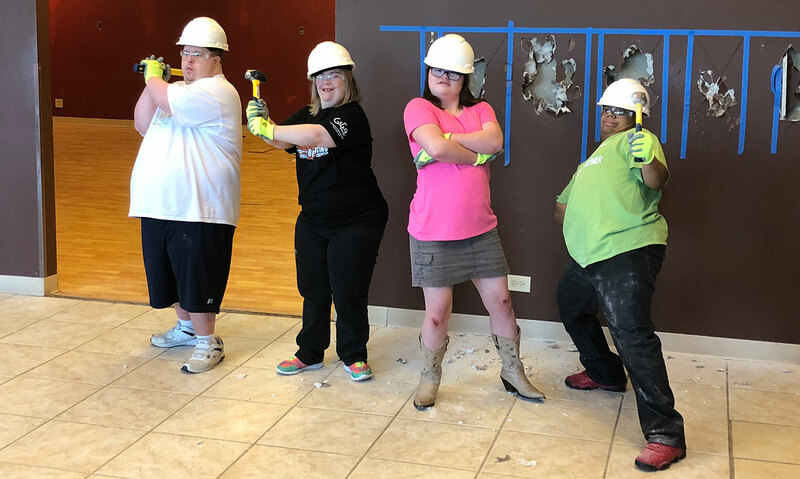 The team worked with the University’s plant facilities service department to connect the controllers to the campus, web-based front end. System startup, commissioning, and air and water balancing were all critical steps for dialing in the controls to meet the tight design criteria. 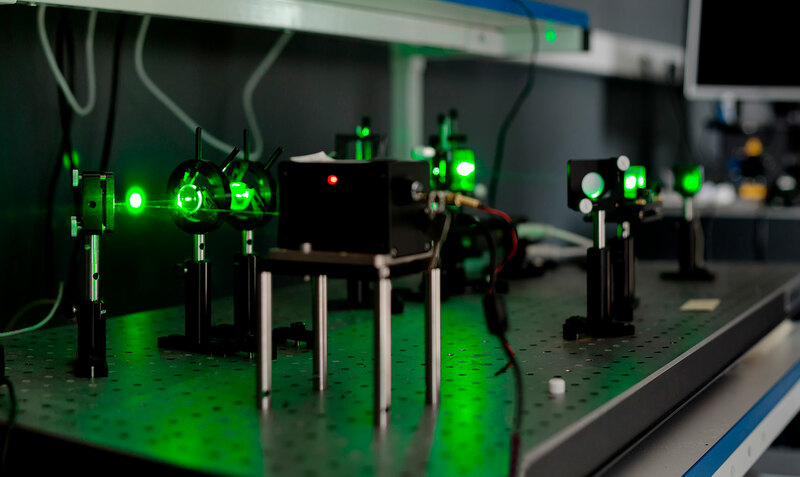 A series of sensors monitors temperature variations on the laser tables and throughout the room. The standard deviation at these sensors is typically less than 0.05º F. Because of the environmental consistency, the Engel Labs have been able to progress in their research faster than competing researchers, leading to increased prestige for the Labs, Dr. Engel, and the University of Chicago. Environmental Design, Mechanical Installation and Building Controls provided by Interactive Building Solutions.